The unlocked version of the #HTC #OneM8 is now available via eBay for just $159.99. The smartphone is manufacturer refurbished. The seller is only offering the handset in a Gray variant, so color choices are fairly slim. The One M8 is the company’s flagship offering from two years ago. While it wasn’t the success that the company had hoped for, it’s a worthwhile option at this price point. The One M8 comes with a 5-inch 1080p display, a quad-core Snapdragon 801 SoC, 2GB of RAM, 32GB of expandable storage, a 4-megapixel Duo Camera on the back, a 5-megapixel front camera, Android 4.4 KitKat (upgradable to Marshmallow), and a 2,600 mAh battery. The One M8 also comes with HTC’s iconic BoomSound stereo speakers on the front, which still remains one of the best mobile speakers we’ve seen. Interested in snatching up the 2014 HTC flagship on the cheap? We suggest you head over to the eBay listing for more details. 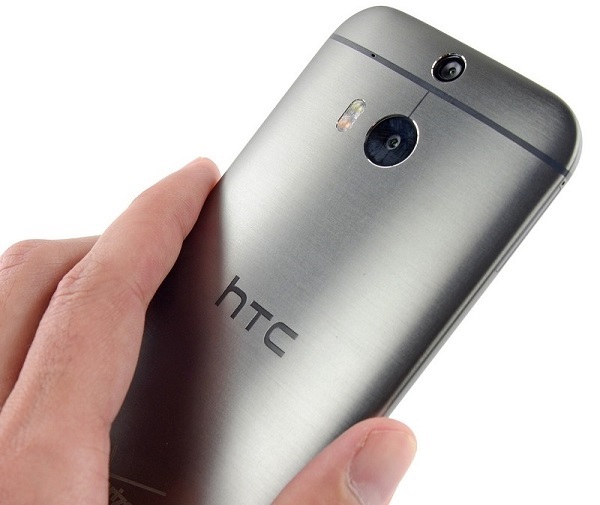 Get the unlocked HTC One M8 for just $159.99!